Death means the end of life, but it is not the end of adventure. In fact, it is quite the opposite. Death opens up a whole new world of crazy escapades and extreme exploits – all encountered without the worry of bodily injury. 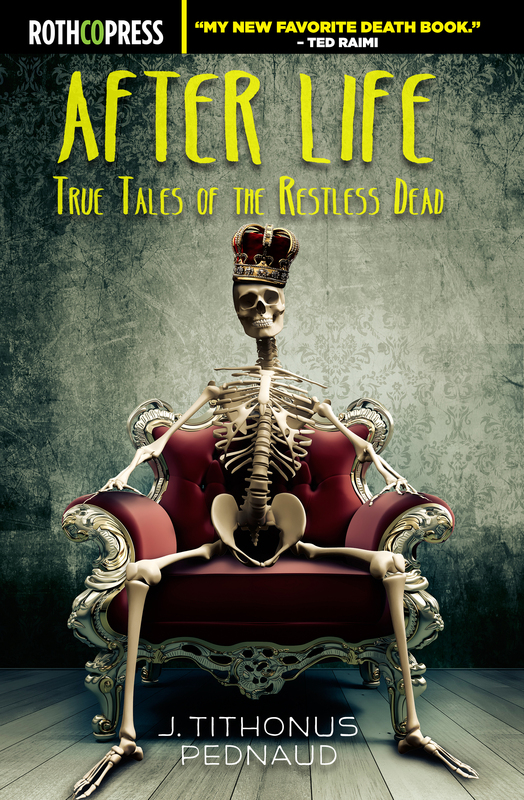 After Life: True Tales of the Restless Dead unearths and presents fantastic postmortem adventures undertaken by various cadavers, and also chronicles numerous misfortunes that have befallen the dead. Imagine: You are dead. 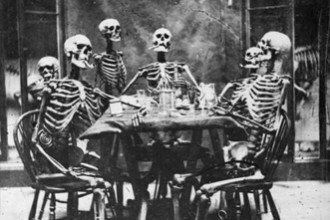 Not at this moment, of course, but in the grand scheme of things we are all mortal and our time is fleeting. Death is the ultimate price of life and that is why we feel the urge to make every moment count. But, some individuals have actually accomplished their greatest deeds and participated in their most epic adventures long after their demise. 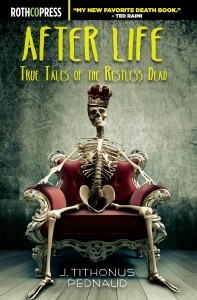 After Life: True Tales of the Restless Dead is a thoughtful and well-researched compilation of these very real post -mortem adventures. Learn the complete history of mummy commerce – the trade of human remains for the production of medicine, pigments and more! Unearth the very real role Body Snatchers and ‘Resurrectionists’ performed in the name of science. Read about the Portuguese concubine who was exhumed and made Queen and about the deceased Wild West outlaw who traveled America as a fun-house prop. These are just a small sampling of the very true tales of the wandering dead that can be found in the pages of After Life. Also included, are the bizarre-but-true tales of the various bits and pieces – severed heads, hearts and parts – that traveled light and had extraordinary adventures.